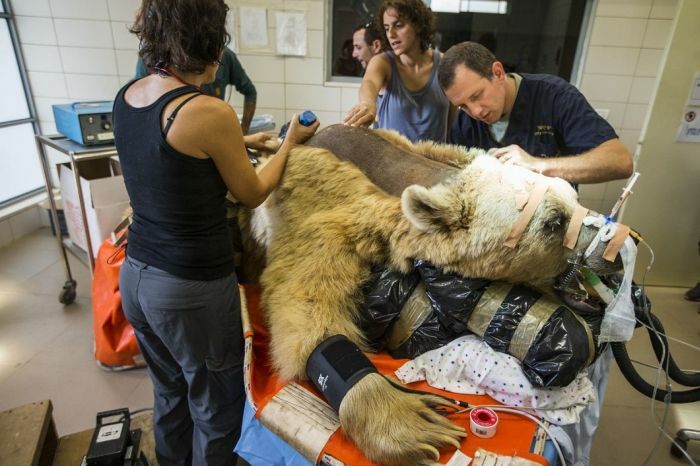 550 pound bear undergoes surgery. 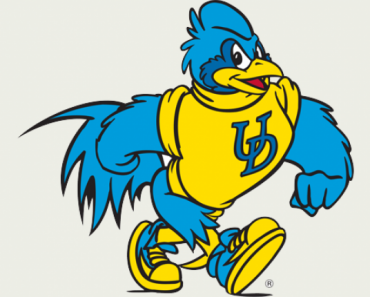 Check out these AMAZING pictures! 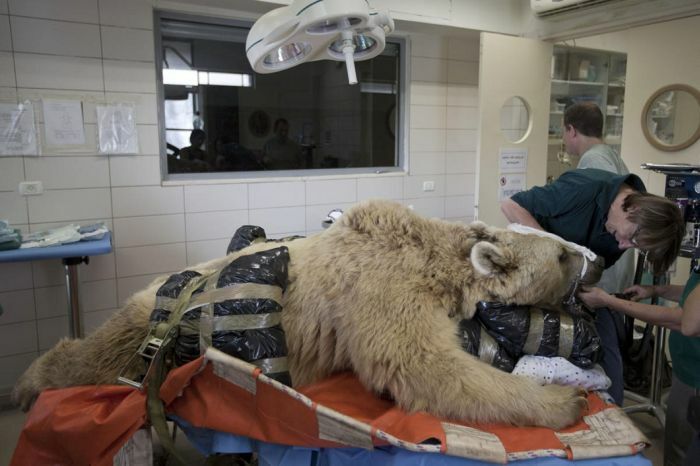 Mango, a 550 pound bear lived all his 19 years of life in the Ramut Gan Zoo, located in Israel. Recently Mango underwent surgery to repair a herniated disc. 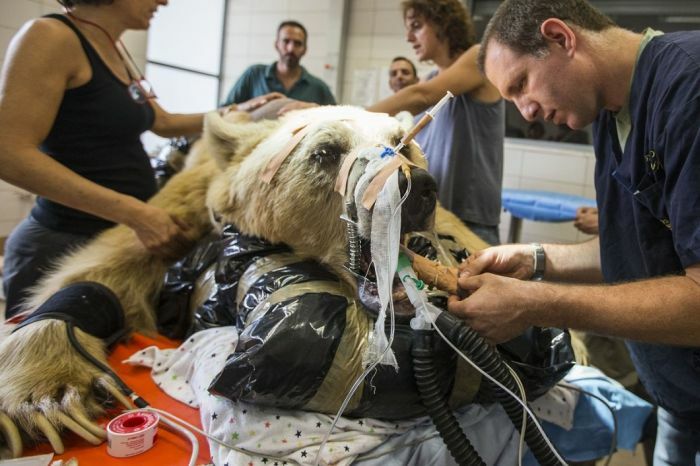 According to Dr. Merav Shamir, who led the surgery on the furry patient, Zoologists first noticed Mango had a problem when he started to show signs of paralysis in his hind legs in the last few weeks. 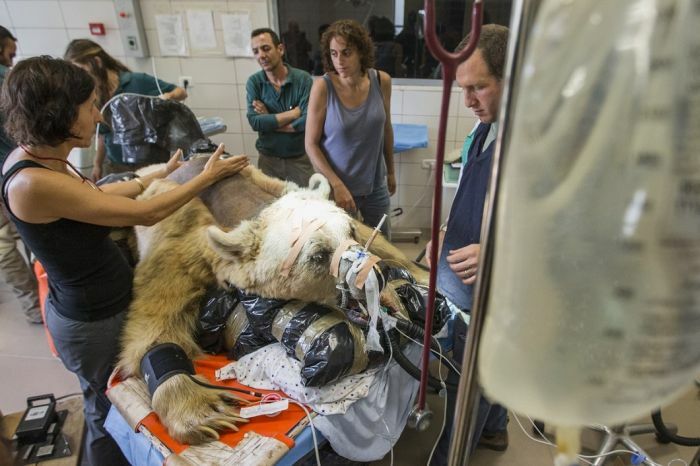 For Dr. Shamir, a veterinarian at the Hebrew University of Jerusalem, Mango was the largest animal she had ever surgically treated. 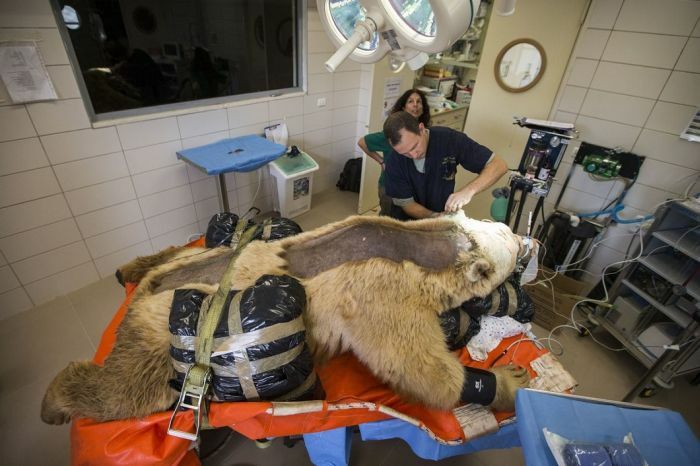 It took 15 zoo employees to place the 550-pound Mango on the operating table, and because the herniated disc was in a hard-to-reach location, the surgery team spent five hours just exposing Mango’s spine for surgery. 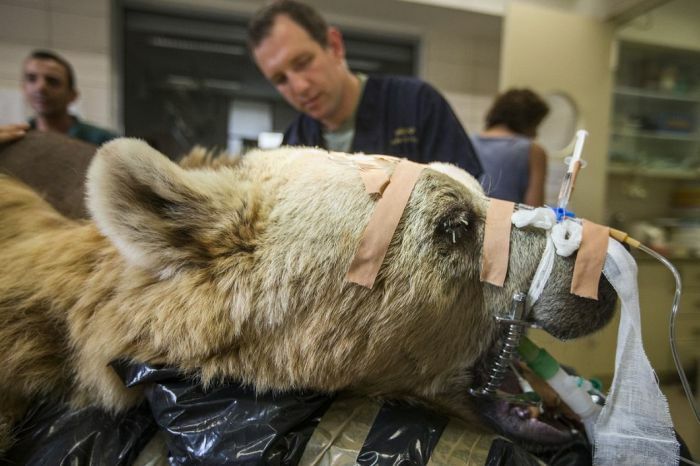 They propped his head up on a pillow, wrapped in a trash bag and placed an IV through his snout. 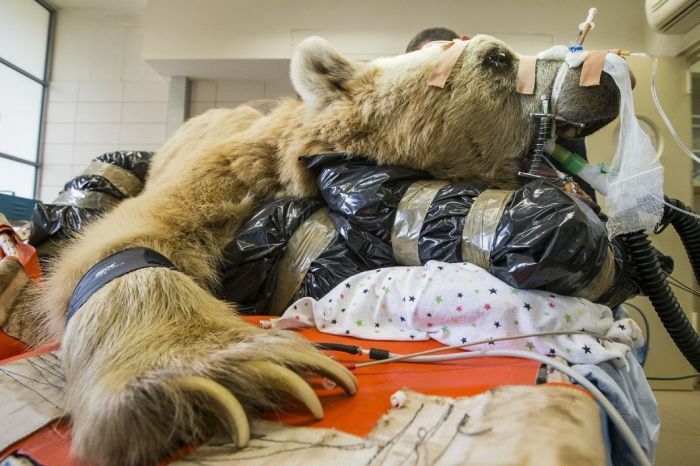 They also wrapped a blood-pressure cuff around his right paw. 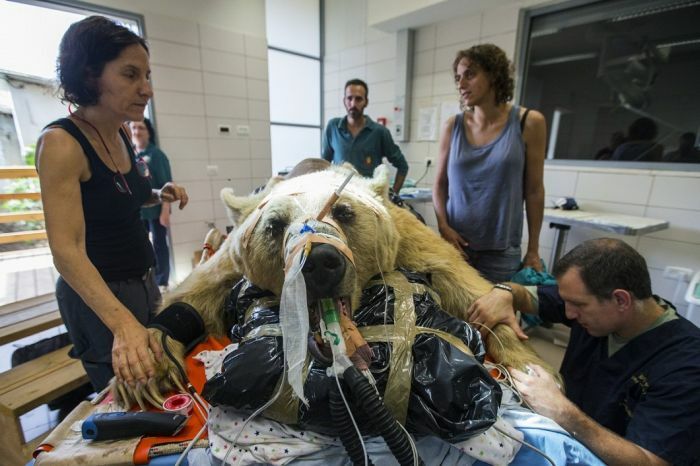 While such procedures aren’t uncommon on other animals at the Ramat Gan Zoological Center, this is reportedly the first operation of its kind ever to take place on a bear. 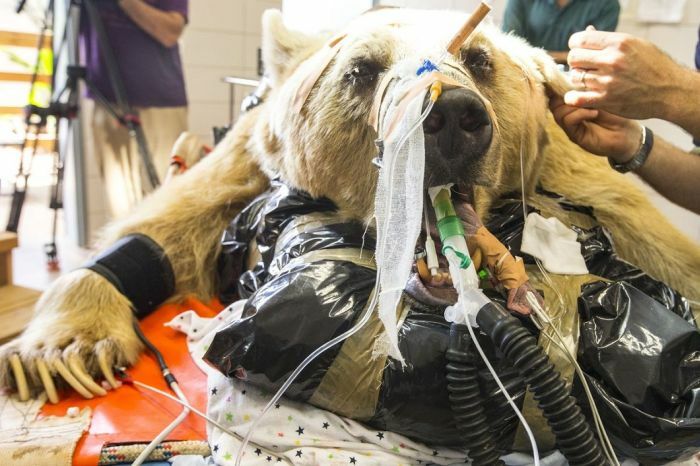 Only time will tell whether Mango’s surgery was successful; spinal disc herniation is considered a very painful condition for humans, but its frequency is unknown among bears. It occurs when the disc — a spongy, absorbing substance — bulges out between the vertebrae or ruptures. If the disk touches a nearby nerve, it will cause pain wherever the nerve travels in the body. 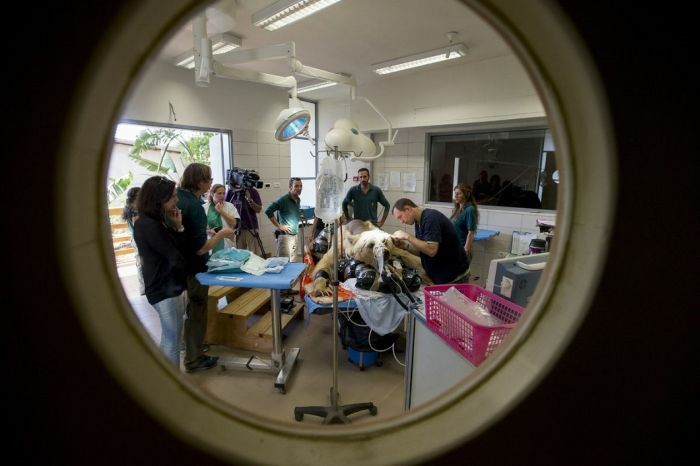 Mango will undergo more tests in the days to come to tell if his spine is healing. 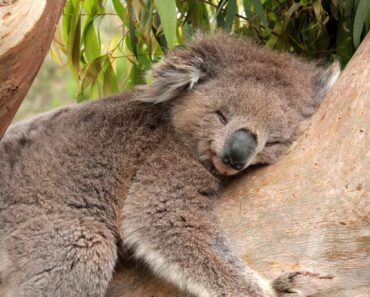 Fingers crossed for a full recovery! 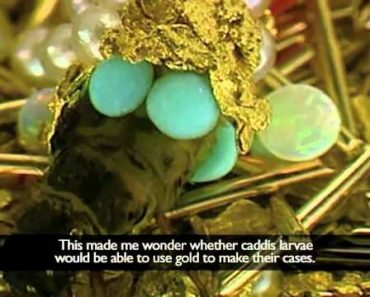 When Biology And Art Come Together, the result is BLING bugs! MUST SEE!